The number one option to manage your training business for training centers, educational companies and small businesses. 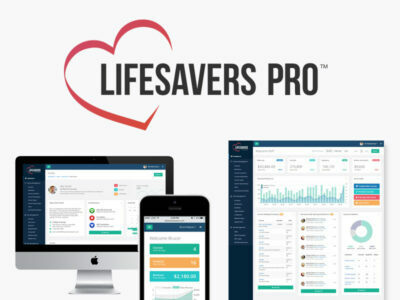 Now Lifesavers lets you schedule unlimited classes, manage your all of your instructors & students, issue certifications, print AHA eCards, track your accounting and revenue, and integrate with Quickbooks. Small Business members get a web portal where students can view your course calendar, search for courses near them, and register online. 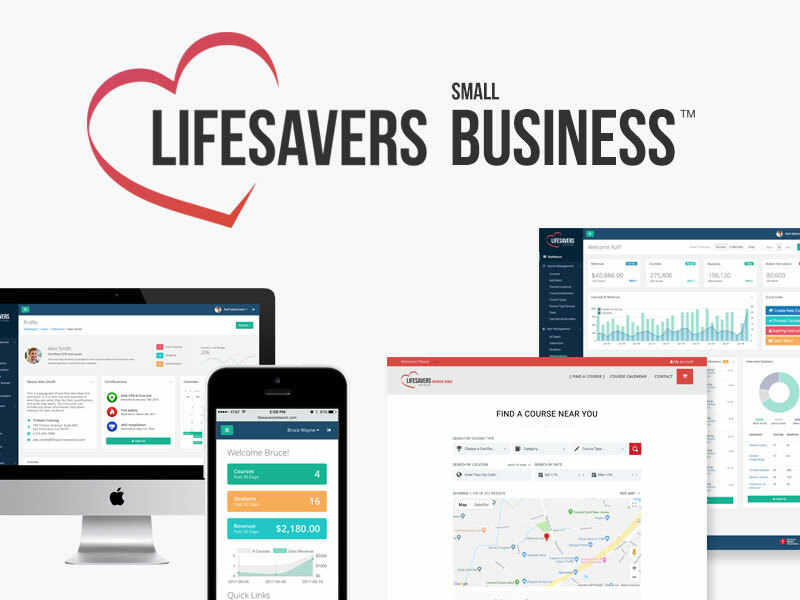 Save yourself time and money by going paperless and streamlining your business with Lifesavers Small Business! Make it easier than ever to see classes and training experience of instructors and students have one place to keep up with their certifications and trainings now and forever. Now instantly sync all of your revenue from course registrations and other sources directly into your Quickbooks account. Accounting for your business has never been this easy.